You can see the small roll control vanes in the forward fuselage. A Finnish largish amateur hybrid rocket project, Iso-Haisu (Large Stinky or Big Skunk, the successor of the smaller Haisunäätä, Skunk, the first Finnish hybrid) was flown today at a military artillery range. Reports say it disappeared into the clouds but it has not yet been located. The flight computer logger was onboard so the altitude is unverified. And no onboard video / pictures yet either! The rocket radioed furiously after landing but failed to get found. 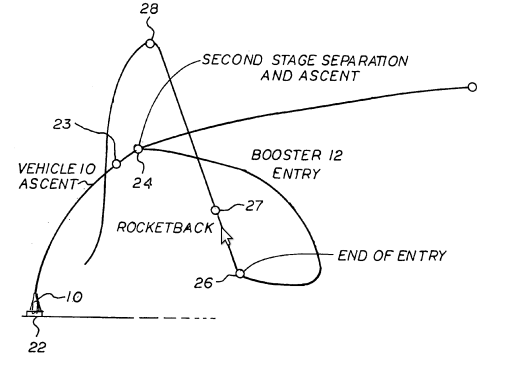 It apparently landed about a kilometer from the launch site when the GPS data was deciphered. It’s a heavy rocket with considerable overbuilding and lots of electronics. Better not try to reach all the goals at the same time. Hope it gets found tomorrow!